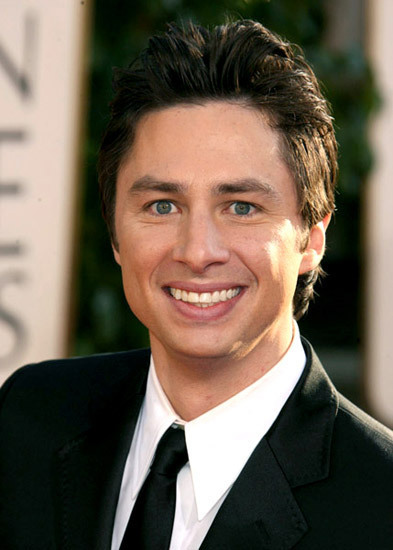 Zach Braff. . Wallpaper and background images in the Zach Braff club tagged: zach braff scrubs garden state garden state laughing the ex.